In the recent years, there has been a great increase in the popularity of E-signature or E-sign services and how the industry works as a whole. Just a few years back, e-signing was nothing more than a gimmick that people thought was going to go away fast. However, e-sign is now an integral part of the document signing and contract recording processes among businesses. 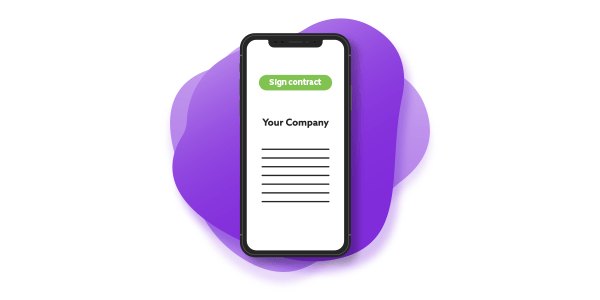 Due to their importance in contract signing, companies that provide e-signature solutions are making their offerings more comprehensive, safer, and faster than before. In fact, many e-sign providers including Oneflow are exhibiting at the ongoing Sales Innovation Expo 2019 in London, attracting more than 7000 participants from all around the world. This goes on to show that e-sign isn’t simply a boring digital tool that enables organizations to sign contracts quickly, it is in fact a growth tool – increasing revenue and the velocity of sales. Let’s take a look at some of the top trends in the e-sign industry today that helps businesses make money faster. 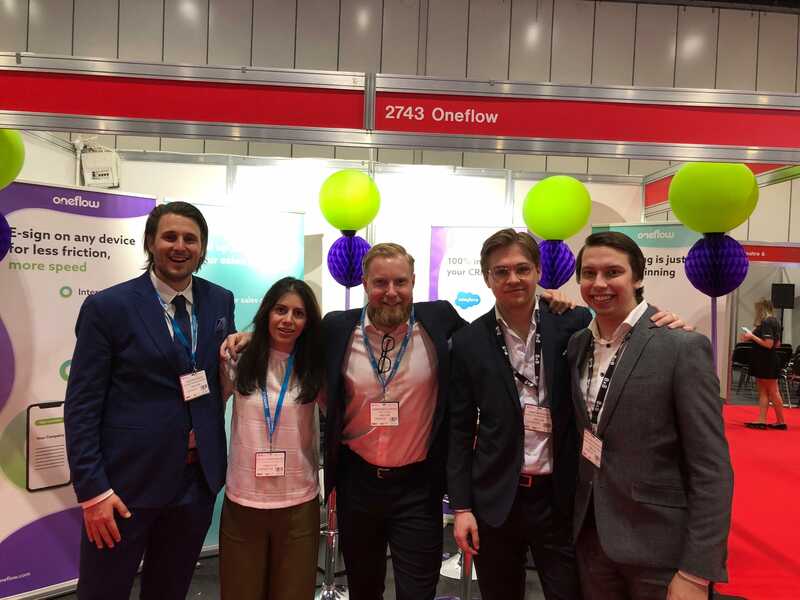 The Oneflow Team at Sales Innovation Expo 2019 in London. A correlation exists between the use of data and the success rate of sales teams with success rate going up for those using data. Sales departments that do not use data in their processes are likely to be outperformed by those that do, according to recent research by Sales Hacker. Today’s sales teams want to focus on their core task i.e. closing deals. Meanwhile, manually entering data into the system, double-checking information, manual handling of all the information, etc. makes sales teams lose a lot of their precious time. Companies with foresight are promoting data-driven sales processes that reduce redundancy, mundane tasks, etc. E-signature is just one of the many repetitive tasks that can keep sales representatives occupied for unnecessarily long durations of time. One of the key trends in e-sign industry is aiming for automation. That’s what the big e-signature solution providers are focusing on as well. Their services have now gone beyond being a way to sign online documents. 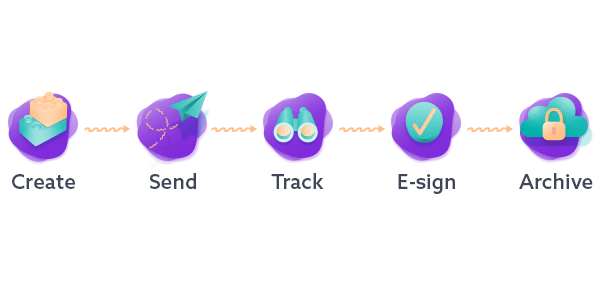 The new idea is to automate the many or all the processes that are involved during the creation, transfer, signing, editing, and storing the documents. The aim of the big e-signature companies is to provide an overall agreement or contract management solution. A customer should save time not only when it comes to authenticating a document with a signature but also when the expiration status and other details of the contracts have to be known. One of the biggest challenges for companies that offer e-signature solutions is integrations – making e-sign compatible with the existing systems. Companies do not want to change their existing databases, ERPs, and Customer Relationship Management systems only to accommodate an e-signature solution. Of course, some adjustments will have to be made. Any rigidity in adopting the new technological changes can prove to be fatal for even the biggest companies. More than 50% of the Fortune 500 ended up in acquisitions or closures due to lack of flexibility in adapting to the technological changes according to research articles from Harvard. “Live” is a much more important concept today than it was a few years ago. It is now a way to avoid unnecessary delays even when it comes to document signing. Typically, a business would use an e-signature tool to upload a document and prompt the prospect to sign it. If the prospect requires changes, the document has to be taken down, revised, uploaded, and sent again for signing. Things are changing today as live changes and interactions continue to become a norm. 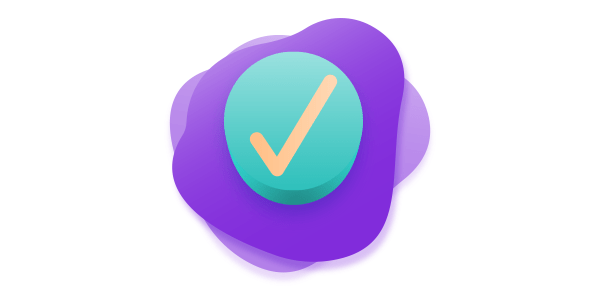 You can now upload a document and make changes as you interact with the prospect without going through the hassle of removing, editing, uploading, and resending the document. It does not matter how sophisticated an e-signature solution is. If it is found even slightly in violation of the data protection standards such as the GDPR, its provider can end up with heavy financial penalties. Not to mention, customers are warier than ever today about these compliances. If your business deals with customers from around the world, you have to ensure all your systems comply with GDPR. From the creation of the documents to their transfer from one party to another for signature, the entire process now needs to be GDPR-compliant. It is clear from the trends stated above that e-sign industry is becoming more of a growth tool, than simply an automation tool. More and more companies are realizing the benefits of using e-sign to accelerate sales and ultimately drive growth. The e-sign providers in this industry are currently working on making their solutions safer, faster, more comprehensive, and compliant. There is no doubt that e-signatures are not just a cool way to sign digital documents anymore. 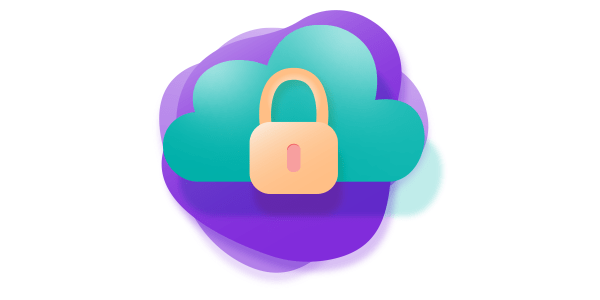 It is a protocol that helps thousands of businesses around the world authenticate sensitive documents while saving millions of precious hours every year. See Oneflow in action - we'll demo how it helps you close deals faster!